The Chipping Warden Village Hall is situated on Culworth Road on the outskirts of the village, next to the cricket pitch, and has lovely views over the open countryside. Chipping Warden is fortunate to have two halls for hire, the main hall and an adjoining smaller hall. Main Hall. The Main Hall is a large modern hall with a substantial stage and separate bar area leading out onto a patio. Capacity – 120 sitting 200 standing. Small Hall. The Small Hall is a wooden hall built 100 years ago and originally owned by Chipping Warden W.I. It is a small bright hall suitable for smaller events and meetings. Capacity – 60 seating 100 standing. Both halls could be hired at the same time for larger functions e.g. weddings, dances etc. Hire of either hall includes the use of a large kitchen. There are ladies and gents toilets, and a disabled toilet with a baby changing facility. Sports changing rooms complete with toilets and showers are also available for hire. There is a large car park next to the Village Hall. There are several regular events held in the Village Hall open to all villagers. These include Parish Council meetings. The halls are managed by Chipping Warden Village Hall Trust which is a registered Charity. 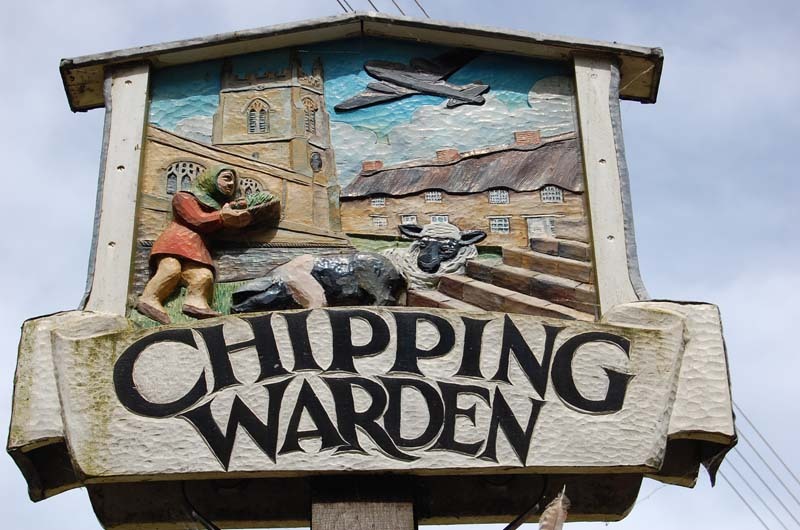 Chipping Warden Village Hall Trustees are an elected committee. The chairperson is Mrs Ann Buckingham, Treasurer is Mr Don Hussey and Secretary is Mrs Margaret Grigson.